Though trial results for Tecentriq (atezolizumab) may not necessarily be going Roche’s way, after a combination treatment failure, the treatment is still gaining ground with regulators for its initial treatment focus in bladder cancer. NICE has announced that the immunotherapy will be made available for patients with advanced bladder cancer as a second-line treatment. The approval does come with conditions: namely, that it can only be provided for two years of treatment or can be halted early if the disease progresses whilst the patient is being treatment. As is usually the case, NICE has given the nod to the treatment only after it agreed a confidential discount on the list price of the drug, which doesn’t come cheap at the official cost of £3,807.69 per 1,200 mg vial. 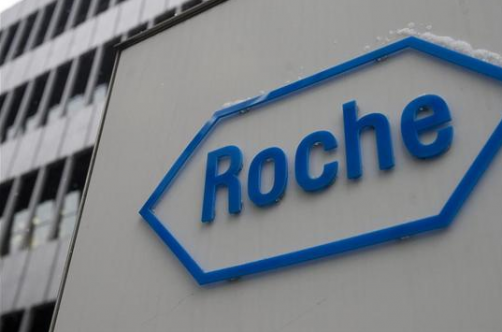 The other two recommendations Roche has received are in second-line use in non-small cell lung cancer and in metastatic bladder cancer –funded by the CDF. Though Eayrs highlighted the three out of three recommendations by NICE, it was by no means an easy journey to arrive at each approval. In lung cancer the treatment was actually rejected twice before finally receiving the thumbs up from NICE. The decision will be welcomed by Roche given that sales of Tecentriq have stalled on the back of some shaky data emerging from trials and strength of competitors, particularly MSD’s Keytruda. Roche announced that sales of the drug were $141 million in the first quarter of 2018, not a huge increase on sales of $115 in the fourth quarter of 2017 and completely dwarfed by the $1.3 billion brought in by Keytruda in Q1. Roche Tecentriq combo effective, but is it enough?